The start of a new school year invites new beginnings and opportunities – make sure you’re prepared with a state-of-the-art laptop that’ll keep you productive wherever you go. Save an EXTRA 5% on any Lenovo PC + free shipping with offer code SAV5XTRA, valid now until 10/1! With cushioned straps and spacious compartments, Lululemon’s Back at It Backpack lends both durability and style wherever she’ll go. Start off strong with fresh fall gear for the active school year ahead – shop ivivva by Lululemon! Whether she’s lounging at home or at dance practice, these comfortableRhythmic Tight High Low Leggings will support her with every step, hop and stretch. Shop ivivva back to school essentials at Lululemon! Falling back into that routine doesn’t have to be so mechanical. This year, head back to school in style – from now until 9/30, get 30% off one regular-priced order of new kids Shutterfly products (pencil cases, folders, name plaques, bean bags, towels and backpacks) with code KIDS30! You’ve got an influential network, a great resume, and a top-notch LinkedIn profile. Start building in-demand skills on Coursera, and your career will be ready to take off. Top courses cover business analytics, data science and more. Start your 7-day risk-free trial today! Whether you’re spending those long nights at the library or watching Netflix, Lenovo ThinkPads merges elegant design and seamless responsiveness to keep you on-task wherever the road leads. Get up to 37% off ThinkPad laptops + free shipping with coupon code THINKSCHOOL, valid 8/6 – 8/16! Experience crystal clear audio from a Bluetooth headset that doesn’t hold you back. Featuring up to half a day’s worth of battery and a cushioned design, the HP Pavilion Bluetooth Headset 600 is prepared for even the busiest schedules. Get it now at HP’s back-to-school sale – currently 20% off! With universal USB compatibility, automatic backup software, and a gigantic terabyte of storage, your papers and school files are secure and ready to go. Now $89.99 from a previous $99.99, the HP External Portable USB 3.0 Hard Drive provides mega storage in a handy aluminum digital book. Why not add that extra something to those ordinary school supplies? Whatever your needs are, Shutterfly can help you capture and store each educational moment in a creative and personalized way. Save up to 50% off your order site-wide, valid 8/8 only! While the weather is still warm, wear these summery Nine West’s Kushala wedges to the boardwalk and beyond for a breezy but still put-together look. Get 25-60% off must-have styles at Macys, valid 8/8 – 8/9! Don’t forget to follow MyStyleSpot on Snapchat as MintCandyCrush! Heading off to the Hamptons for the summer, darling? Even if you’re not living that fancy East Coast life, you can look the part when you dress in these nautical duds. Our new collection of cute nautical-themed clothing includes looks that will take you from day to night. In addition to giving off that vintage pin-up vibe, these sailor-girl must-haves also flatter any figure with their curve-hugging silhouettes. Spring is finally here and I’m already dreaming of warmer weather and basking in the sunshine! 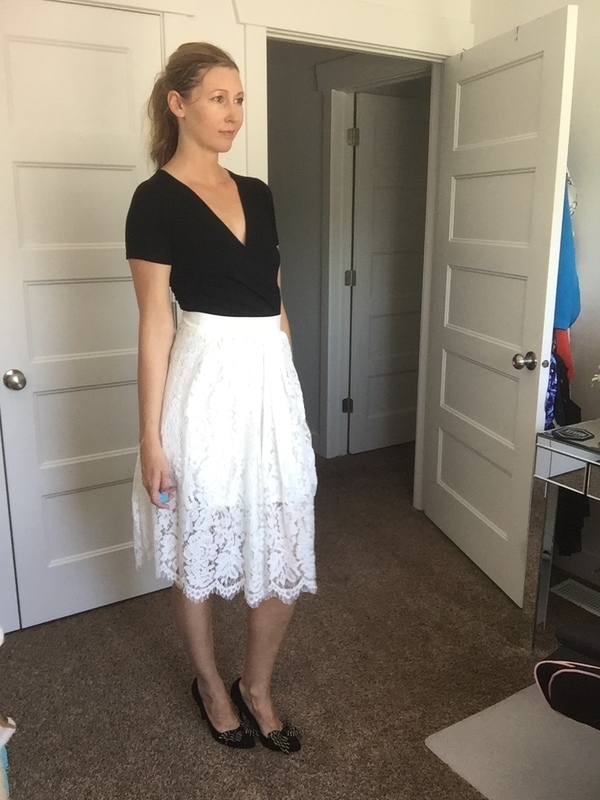 I’ve compiled 30 outfits for under $30 each! Click the links to shop!